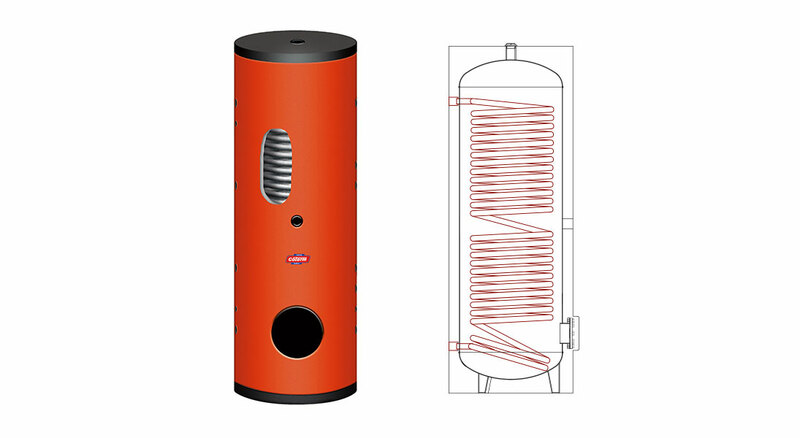 The SPDC kettles designed and developed specifically for the heat pump allow to take the separate water system for domestic use, to heat through a coil of stainless steel 316L from 3 m2. The separation of the two circuits and several pairs of sleeves, allowing the input of heat from stoves, fireplaces, solar and electric heaters. Fill in the form below to be e-mailed the SPDC SERIES BOILERS technical data sheets. Thank you.